Verdon Timber Group supplies a huge range of wooden flooring. Working carefully with customers and manufacturers, we have been able to successfully provide the perfect flooring solution to many organisations, builders and home owners. We pride ourselves in listening to a customer’s exact specifications and requirements and recommending the best solution. Verdon Timber Group supply these floors in a huge range of profile sizes and finishes, giving us the ability to find a product that truly complements the characteristics of any property. 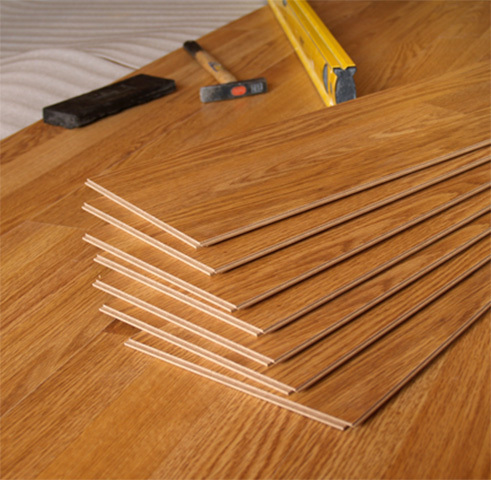 Verdon Timber Group also offer all the materials needed to install and maintain any oak floor.